Another character from previous Metal Gear games will be making an appearance in Metal Gear Rising: Revengeance. 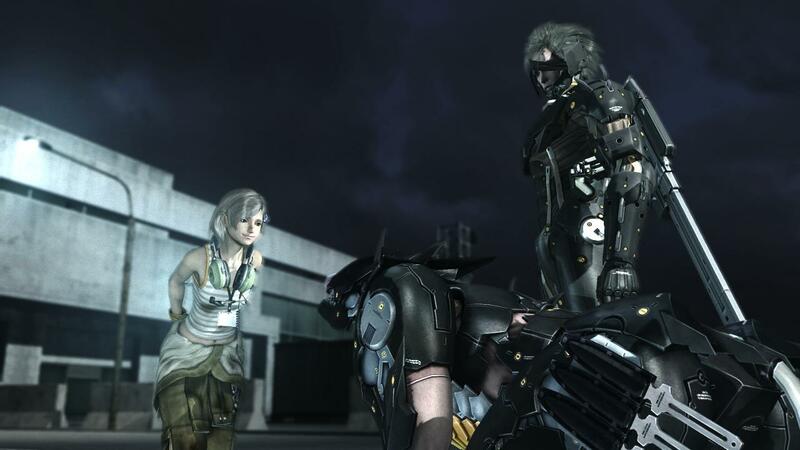 Three new screenshots show that computer prodigy Sunny will be helping Raiden out in his latest mission. Revengeance takes place four years after Metal Gear Solid 4. As a result, Sunny's still a young girl. Don't expect her to be fighting alongside Raiden. She'll be able to lend her technical expertise, though. The game is meant to be a spin-off of the Metal Gear Solid series. 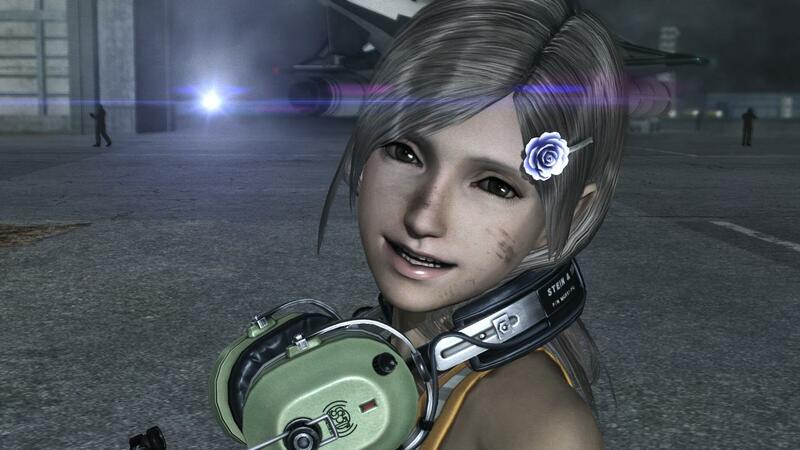 As such, Platinum Games has limited the amount of characters returning from the previous games. 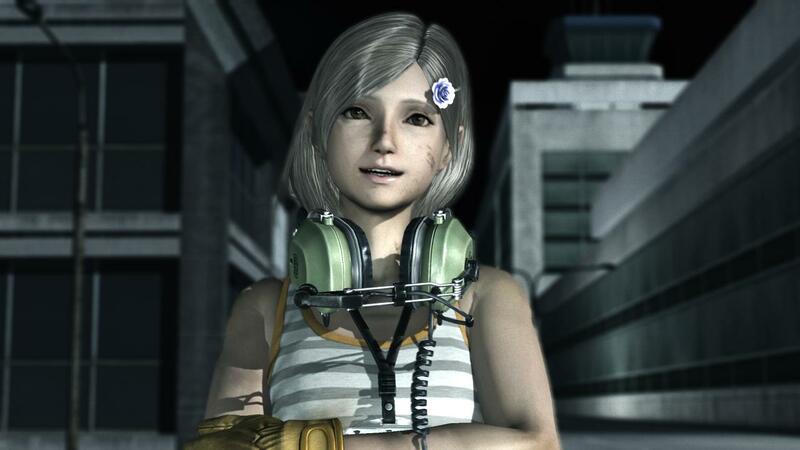 Sunny appears to be the only MGS character in the game besides Raiden. It seems like Platinum wants a clear separation between Revengeance and the games that came before it. MGR: Revengeance will launch in two weeks worldwide. It's impressive that the developers managed to keep Sunny's cameo a secret for so long.